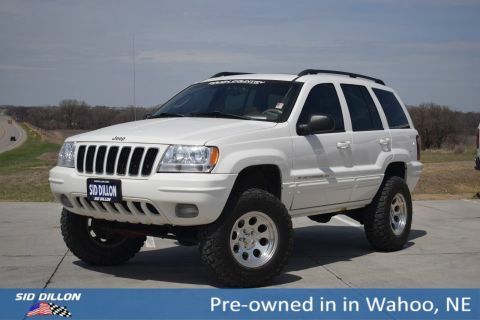 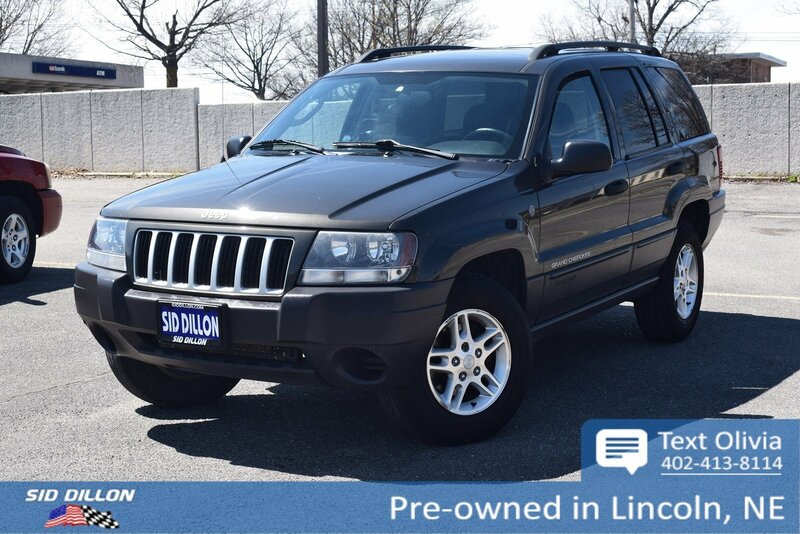 Trustworthy and worry-free, this 2004 Jeep Grand Cherokee Laredo makes room for the whole team. 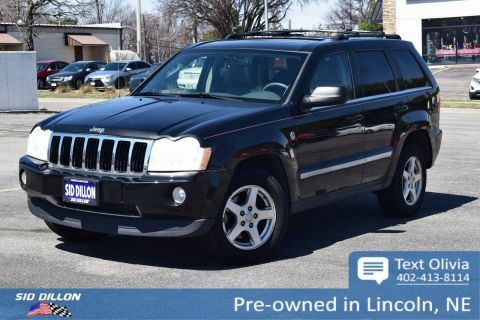 Pwr anti-lock 4-wheel disc brakes, LATCH-ready child seat anchor system, Driver & front passenger next generation multi-stage airbags. 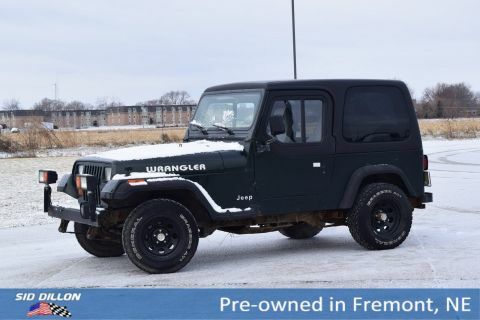 LAREDO QUICK-ORDER PKG -inc: base vehicle only (w/ADE Cold Weather Group-inc: auto headlamps, 6-way pwr driver/front passenger seat), PREMIUM COST PAINT, PREMIUM CLOTH HIGH-BACK FRONT BUCKET SEATS (STD), POWERTRAIN -inc: 4.0L I6 engine, 4-speed auto trans, MONOTONE PAINT (STD), LAREDO QUICK-ORDER PKG -inc: base vehicle only (w/ADE Cold Weather Group-inc: auto headlamps, 6-way pwr driver/front passenger seat), EXTRA COST PAINT.